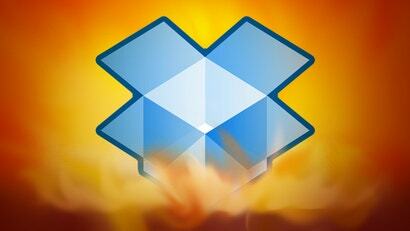 How Many Aussies Had Their Dropbox Account Investigated? The Australian government is very keen to get hold of your metadata, but it's apparently less keen to go through the legal processes required to gain access to your Dropbox files and information. In the second half of 2014, just one request from Australia was received by Dropbox.